On this page you will find information on our current consultations. 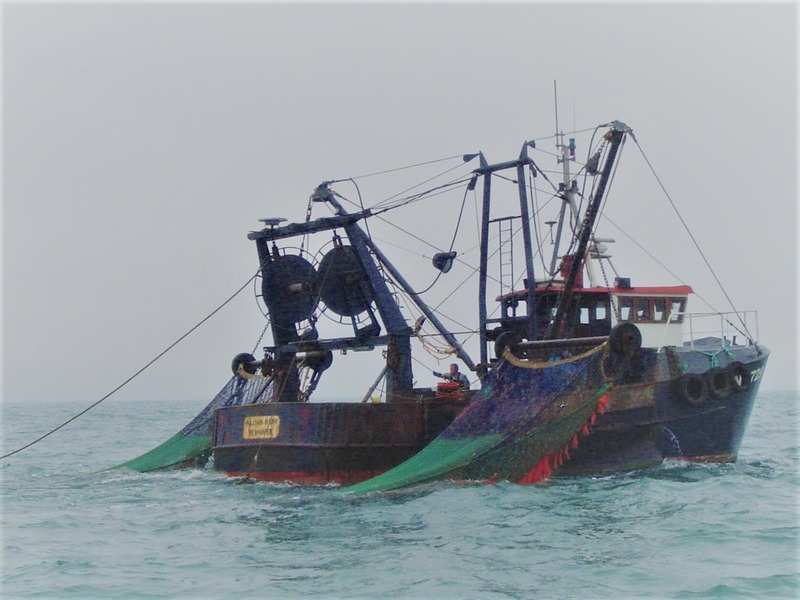 If you are a stakeholder with regard to these consultations then please help us get the best management decisions made for our sustainable fisheries and conservation sites..
We are Reviewing the management of nearshore trawling in Sussex District. The informal consultation stage is now closed. We have reviewed the consultation responses and a summary document is available here. The Authority is now considering management options. Any further formal consultation will take place in 2019. We are Reviewing the management of commercial and recreational netting in Sussex District. The informal consultation stage is now closed. We have reviewed the consultation responses and a summary is available here.